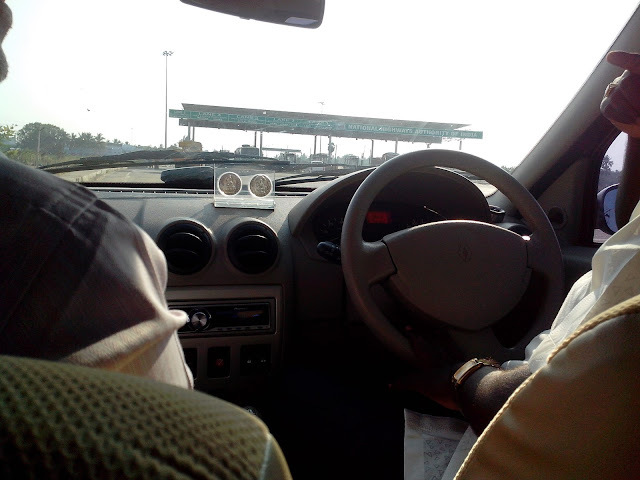 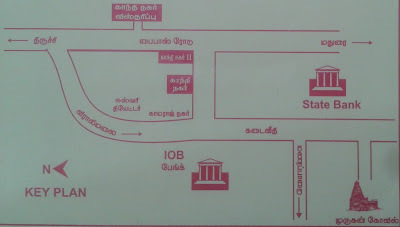 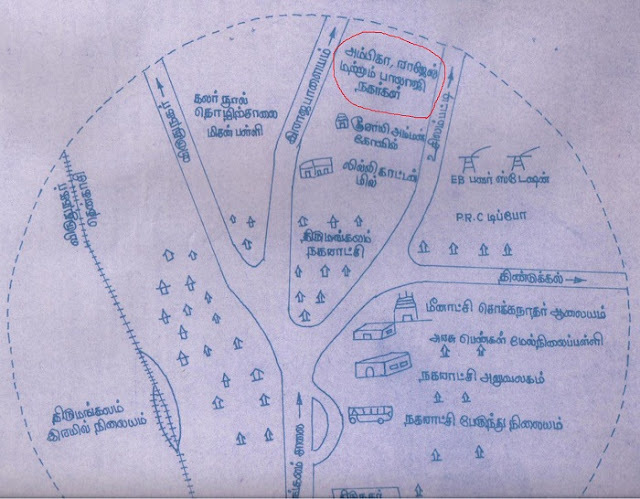 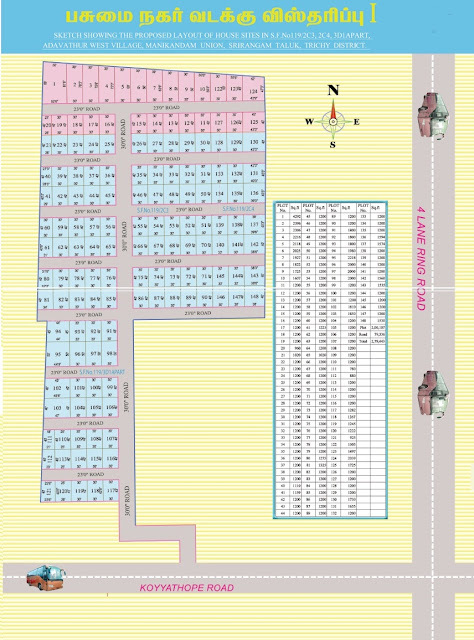 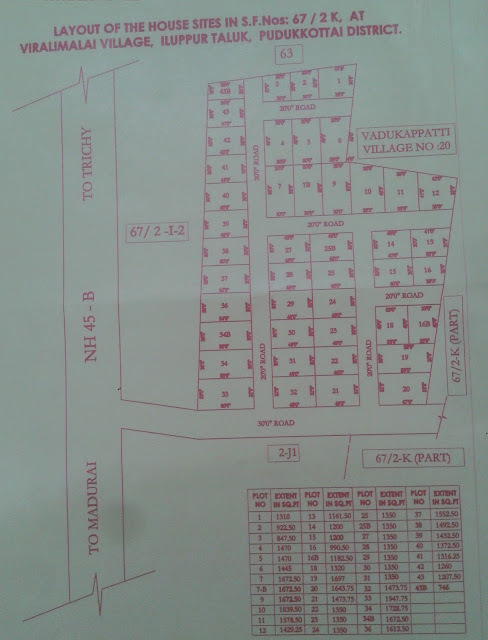 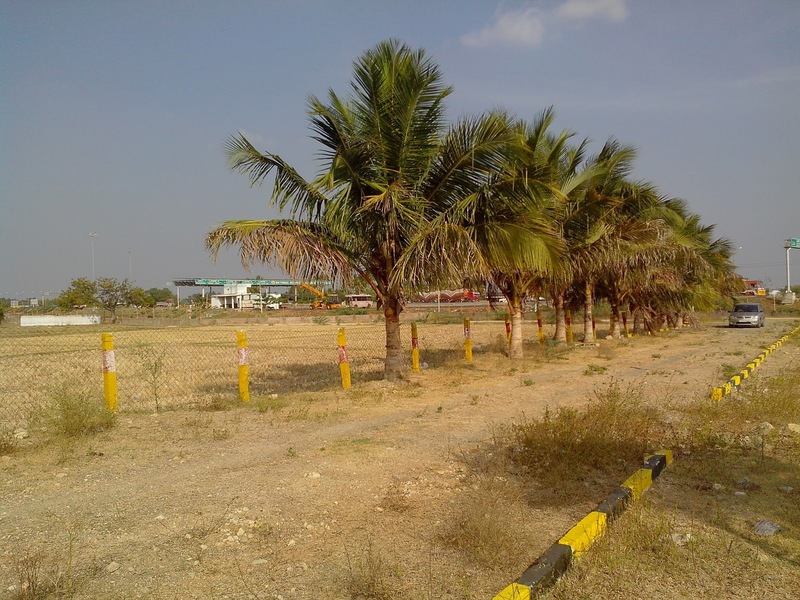 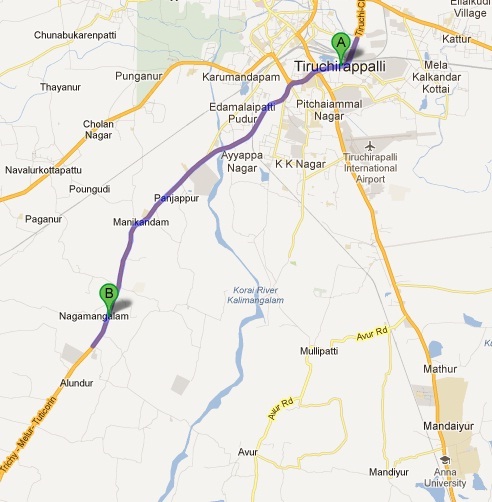 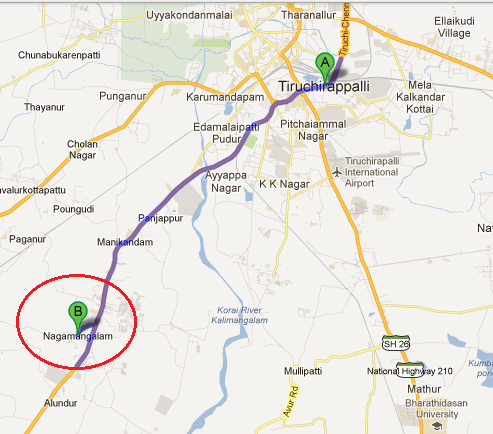 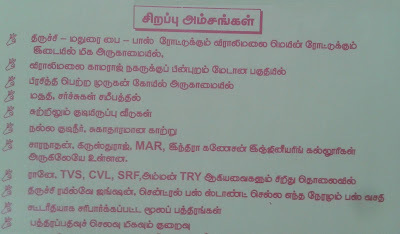 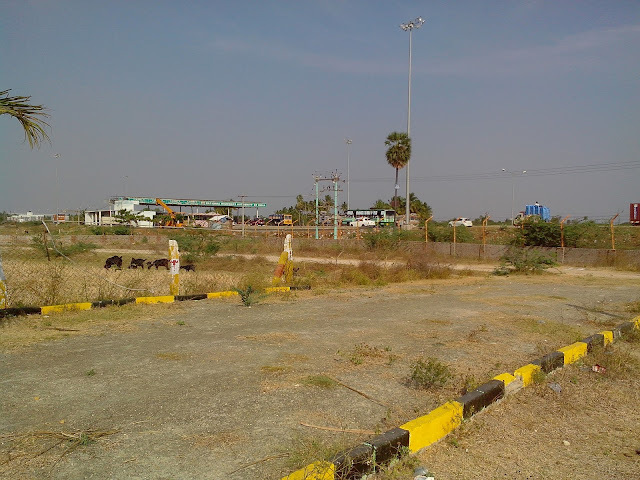 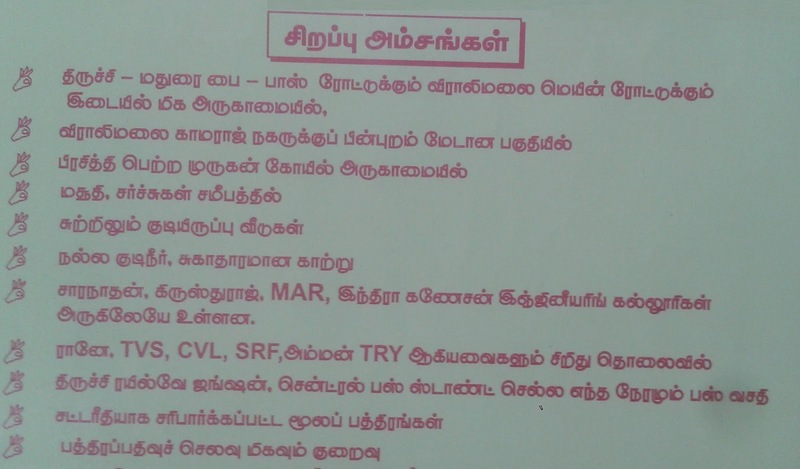 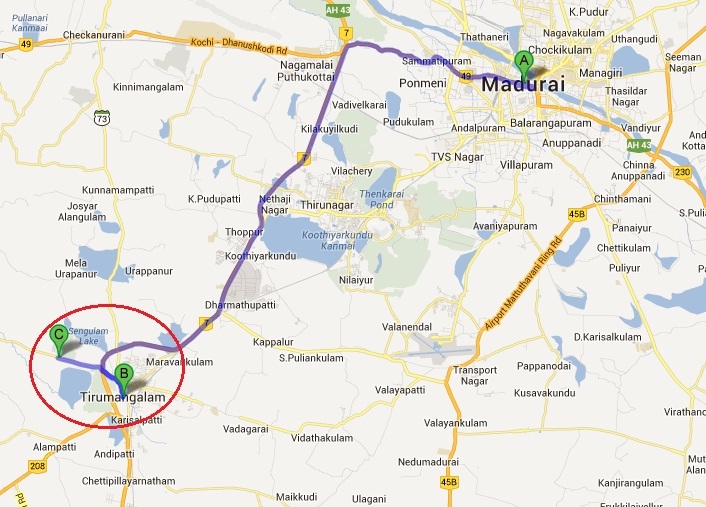 Property Location: Cauvery Road, Trichy – 2. 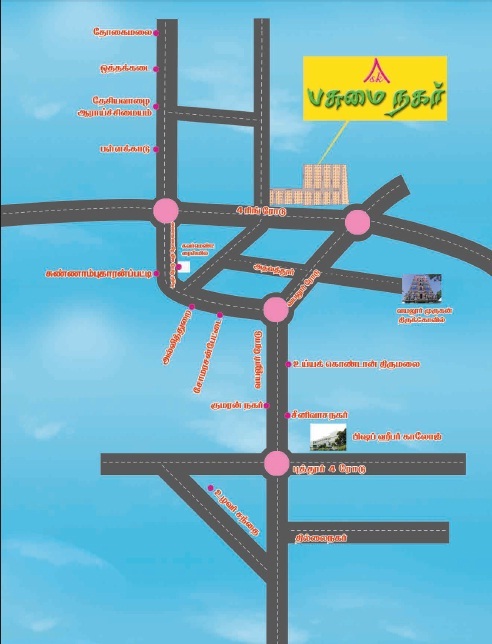 Padma Coffee works company Trichy Town Station. Very close to Industrial and Business Units. 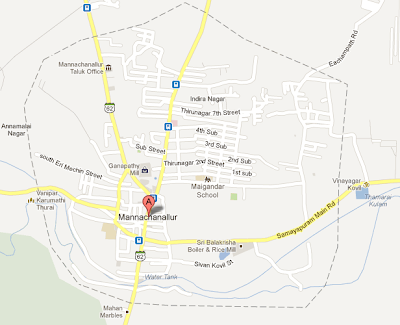 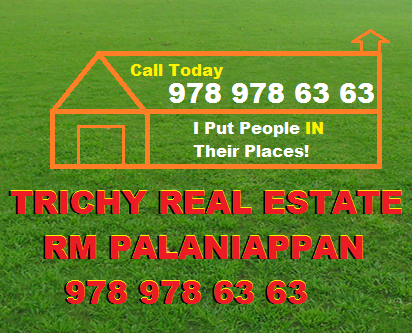 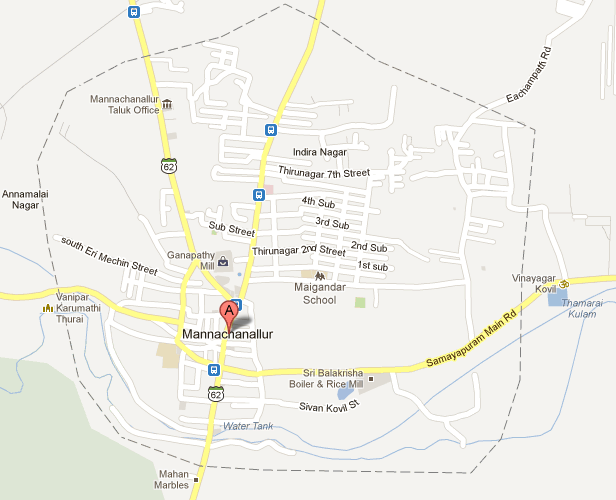 Property is located in Srinrangam Taluk, Athavathur Panchayat. 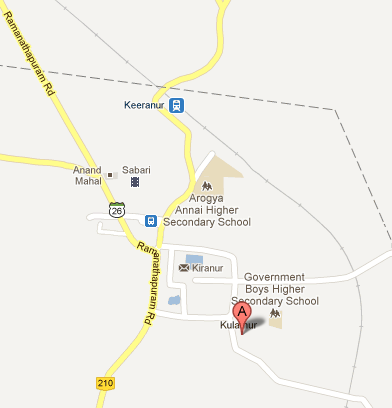 Main road - 30 feet, Side road – 23 feet. 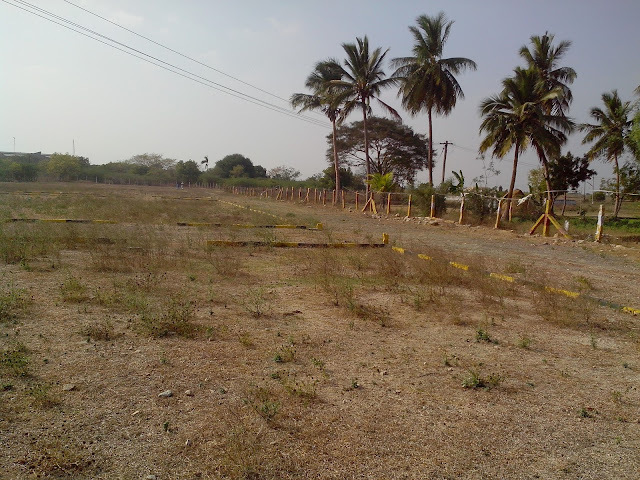 Un-doubtfully, this property is ultimate gain, since the new Ring Road and Bridge construction project is going on.